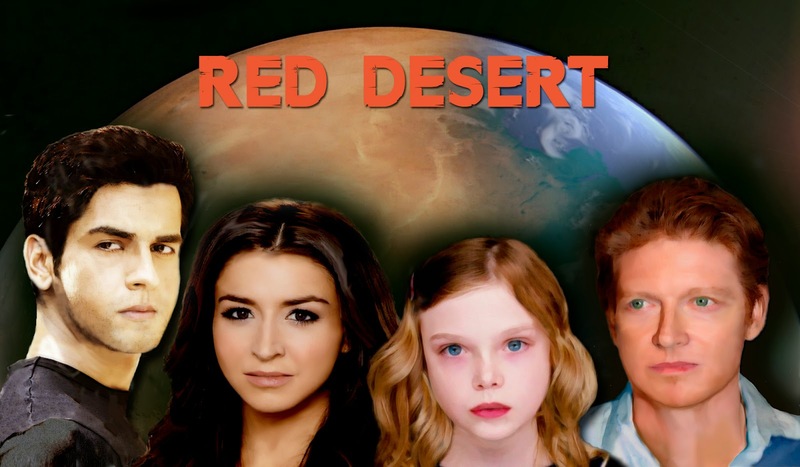 In this post I’m collecting links to articles, interviews, reviews and the like related to my book “Red Desert - Point of No Return”, book 1 of Red Desert, a hard science fiction series set on Mars. More will be added in the future. 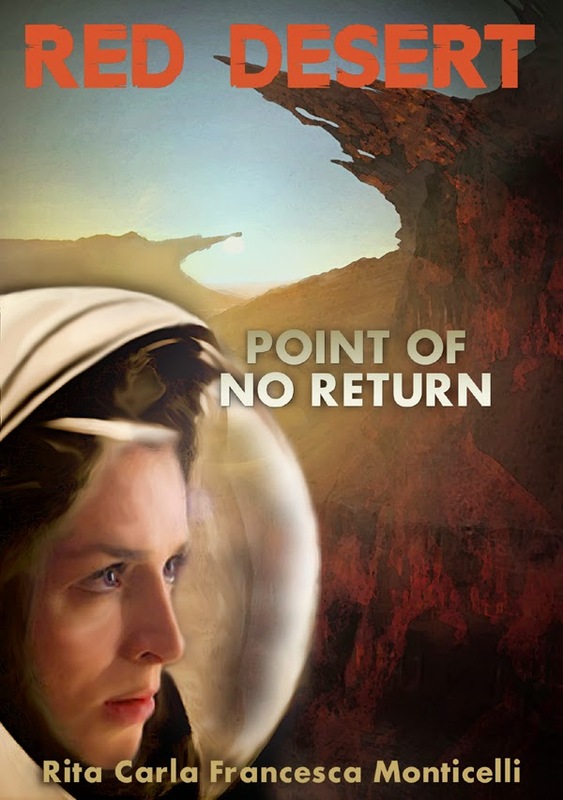 “Red Desert - Point of No Return” is now on Amazon, Kobo, iTunes, Barnes & Noble (also Nook UK), Google Play, and Smashwords starting from only $0.99. 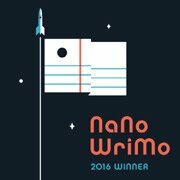 You can also read it on Oyster and Scribd.